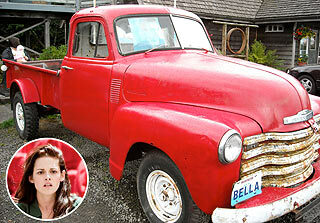 Why it fits: What kind of girl would glow when offered a beat-up red Chevy truck? Why, Bella, of course. Just like her, it has the attitude of something much sturdier than it really is. The outside is marked with scrapes and scratches, just like Bella (she even falls down on her way to her new car). Not only that, but this car is full of history. It would hold no appeal to her fickle teenage cohorts, but is simply perfect for a girl who longs to be immortal. Why it fits: Being the pillar of self-control that he is, Edward would only drive a car that is the pinnacle of common sense. Of course, it would have to have a little flair as well, since his looks are anything but ordinary. You’d most likely find a killer sound system inside, to let him escape from the rest of the world with some soothing Debussy. Why it fits: Volvo’s XC60 might be one of the most attractive crossovers on the road today, which to many fans might just epitomize Edward perfectly. The XC60 is known as a “crossover,” a combination of a car and SUV, quite fitting given the physical and emotional transformations that take place in New Moon. Why it fits: While all the Cullens make sure to have the newest and flashiest vehicles around, Jacob would never drive anything that he couldn’t put together with his own two hands. 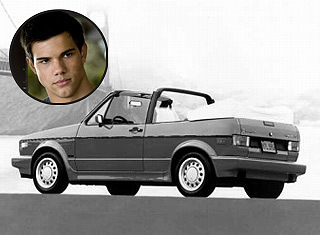 Besides helping Bella refurbish a motorcycle, Jacob takes pride in his down-to-earth choice of cars. It’s that much more appropriate he’s driving a Rabbit, while hiding the wolf inside. Why it fits: What kind of car do you get someone who can glimpse the future? The fastest car to get her there! Alice is spritely, fashion forward and knows exactly what she wants (and when it’s going to happen). She would only cruise in high style, in a ride that surely turns heads as it zips past. In Italy, Alice stole this type of car on their way to save Edward from the Volturi. Edward then gave Alice a new one as a gift for watching over Bella. Why it fits: The patriarch, Carlisle is classy, refined, restrained, not to mention easy on the eyes. He belongs with a Mercedes that has the same standards of excellence that he lives by. Let’s not forget that Dr. Cullen is one of the most capable physicians, so he needs a ride that accurately reflects his stature. After checking out the smooth feel and sleek look of the S550, we see why he’s a Mercedes man through and through. Why it fits: Always playful and ready for a wrestling match, Emmett would probably be off-roading somewhere in Southern California — if he weren’t a vampire. 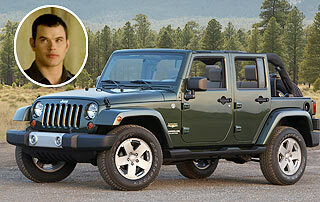 As long he’s in Forks, this Jeep Wrangler fits him perfectly, taking the Cullens to play some high-octane baseball and providing an open back for him to jump up on anytime he feels like a thrill. Why it fits: Envied, drool-worthy and full of attitude, this BMW convertible suits Rosalie to a T. A stunning beauty, Rosalie expects to be noticed and desired everywhere she goes, so her ride better be able to say “look at me.” Rosalie rules the roost and expects others to get out of her way. She’ll drive as fast and loose as she wants to, just try and catch her. And, the car that got cut in the editing process. 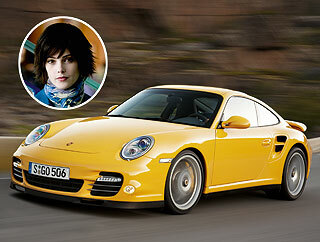 This is Edward’s “special occasion” car, and the one he used to take Bella to the Prom. 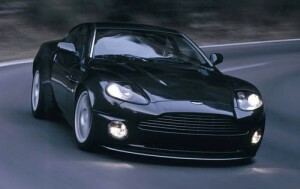 The Aston Martin V12 Vanquish: (Edit: although the Vanquish was cut from Twilight, it makes a special guest appearance in Breaking Dawn). Bella’s Mercedes-Benz S600 “Before Car”. 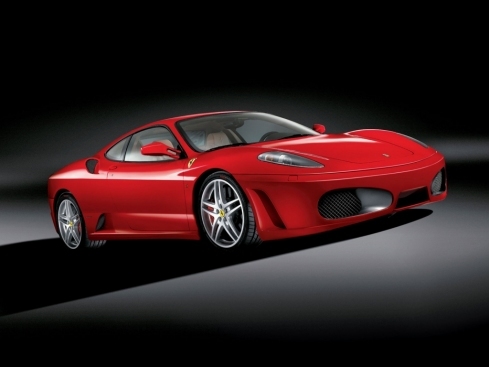 And now, according to www.stepheniemeyer.com this is the “after” car of Bella… a Ferrari F430. 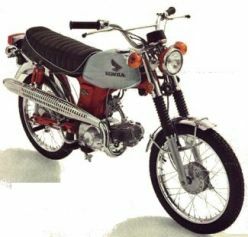 Bella’s bike – Bella tried to learn riding this bike to infuriate Edward. 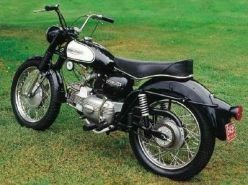 Jacob’s bike – Jacob revived these 2 bikes that Bella bought from a junkyard.